What you do on the bike right now makes the biggest difference for your results in 2018. Attaining and exceeding your goals starts right here and right now! And we want to give you every opportunity to get faster on the mountain bike for 2018. Here's the deal. We believe we can make you faster and want to prove that to you. This week and this week only, we want to give you an offer that we have never given before. If you sign up with one of our one on one coaching packages by the end of this week (Monday the 27th by 9pm EST) then we will give you your first month of coaching free AND a free year's membership at Mtbfitness. In addition to the savings, every coaching package at Mtbfitness has a 30 Day 100% Risk Free Guarantee. Every one of the athletes we have worked with has seen improvements by getting better, faster, and stronger and we are confident you will see the same results or we will give you your money back. That's right, if you aren't happy for any reason with your results with an Mtbfitness coach, we will refund your entire purchase within the first 30 days. This is our 100% guarantee to you that you will get faster - or else you get your money back. To help you choose the best coaching package for you, we have put together a chart with details of each program at the bottom of the page. When you are ready to get your free month of coaching and free year at Mtbfitness, click the "Sign Up Now" under the custom coaching package and coach you would like at the bottom of the page. After you sign up, we will be in touch within 48 hours to get you setup with a Custom Coaching package and an Mtbfitness Subscription. We hope to see you join Mtbfitness and reap the benefits of working with one of our qualified, professional mountain bike coaches. 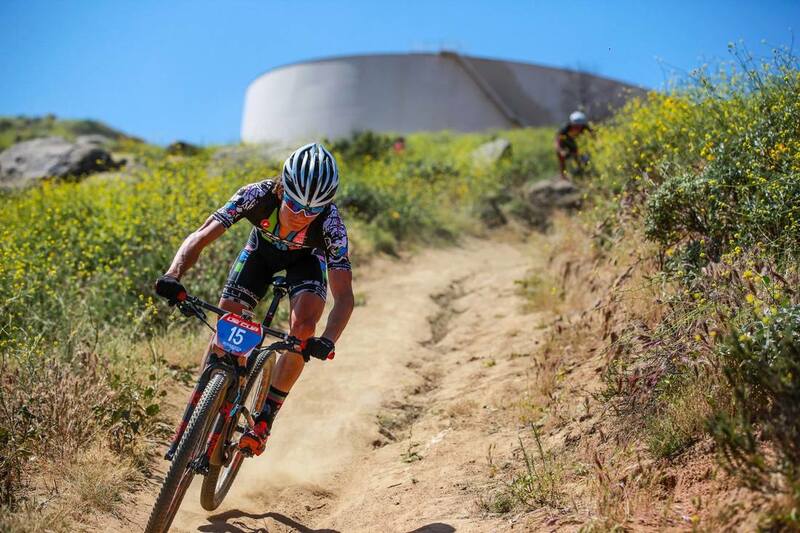 Unlike other coaching businesses, the coaches at Mtbfitness are all Professional Mountain Bike Racers and have or are currently competing at the highest level both Nationally and Internationally. We believe that competing at the highest level gives a distinct advantage and experience that other coaches have not achieved. We are all up to date on the latest and greatest mountain bike equipment, supplements, have in depth knowledge of all mountain bike courses (even many overseas), and as professional mountain bikers we have a desire to achieve the highest results, and know how to get there, both as a coach and racer. 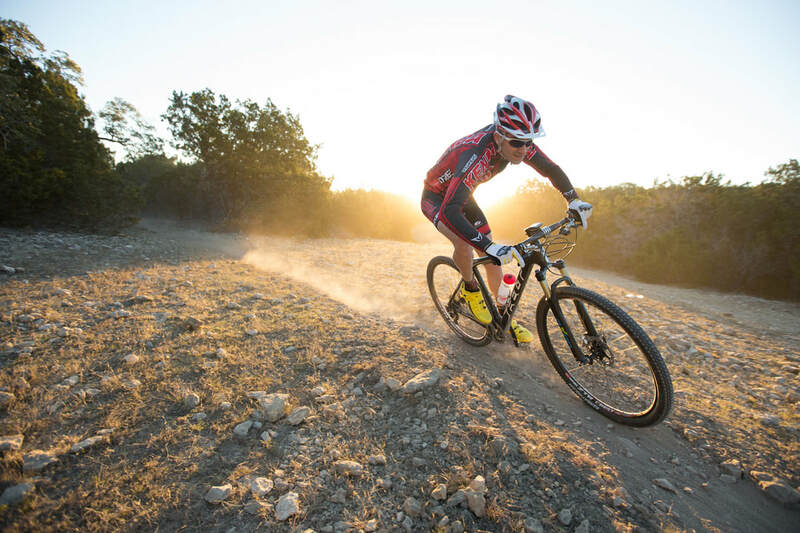 That is something unique to athletes at the highest levels in all sport, and we are here to teach you how to get to your highest level using what we have learned both on and off the bike. 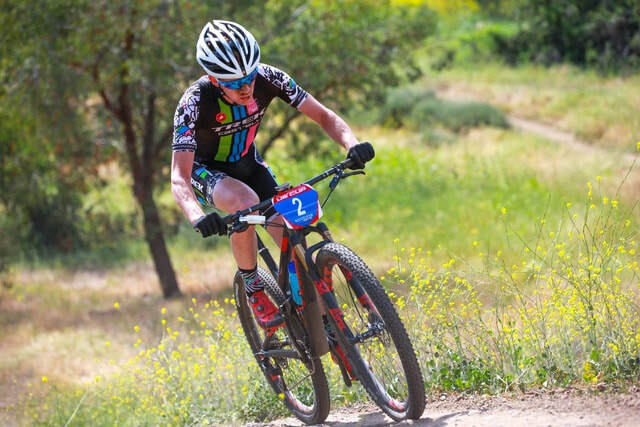 If you are interested in joining Mtbfitness and being coached by the best of the best then all you have to do is sign up by selecting the program below, and within 48 hours we will have you talking with Head Coach Drew via email, and moving forward to being the fastest mountain biker you can be! Remember, there is a 100% 30 Day Guarantee. We strongly believe you will get faster, stronger, and better, and if that isn't the case we will get you your money back.